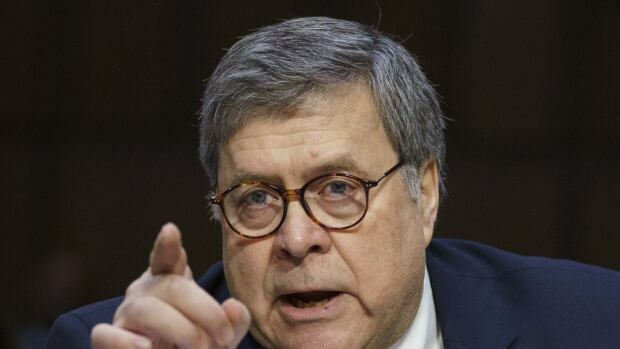 U.S. Attorney General William Barr is appearing before a U.S. congressional panel on Tuesday for the first time since special counsel Robert Mueller completed his report into Russian interference in the 2016 presidential election. The hearing before a House of Representatives appropriations subcommittee is meant to explore the Trump administration’s $29 billion US fiscal 2020 budget request for the Justice Department, but Barr is likely to face questions about Mueller’s final report and when a redacted version will be delivered to Congress. Mueller turned his confidential report over to Barr on March 22 following a 22-month-long probe into whether Donald Trump may have conspired with Russia during his 2016 presidential campaign and whether Trump later obstructed inquiries into the matter. Barr is expected to submit a redacted copy of the report to the public and Congress by mid-April, or sooner. Democrats have called for the report to be released in full. Barr is not expected to divulge many new details on the report when he speaks to the appropriations committee on Tuesday. His written testimony, released to the media on Monday, makes no mention of it, and instead focuses on making the case for more funding to address issues including immigration enforcement, and combating violent crime and opioids.